Did you know the sense of connection our children feel with us is helps prevent adverse adolescent challenges, such as dropping out of high school, unwanted pregnancy, and drug use? Here’s one quick and easy way to keep a strong connection. Set aside time (even five minutes a day or 10 minutes a week) to spend with your child. If you have more than one child, the secret to making this “Special Time” a success lies in finding the time to be alone with each child. Get creative. Do you have a relative, friend, or neighbor who can play with your other child or children for those few minutes? Can you stagger bedtimes or pick-up times? How about doing an exchange with another mom while you’re at the playground? You sneak off with one of your children for five minutes while she watches your other kids, along with her own; then switch. It takes a bit of planning to get into a routine of Special Time, but the effort pays off quickly. Start doing Special Time, and you will notice that life gets better. Your child may be more cooperative, may open up to you more, or may try something new that she had previously been afraid of. Special Time, when engaged in equally with siblings, can strengthen their relationship with one another by easing their competition for your attention and allowing them all to feel important. What’s so special about Special Time? You name it. Call it Special Time. 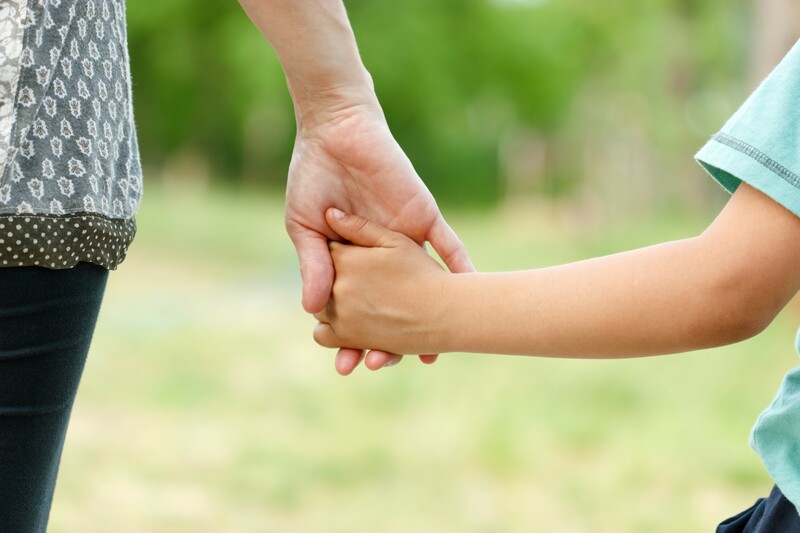 Call it “Mommy & Me Time.” Call it “Love Time.” It doesn’t matter what you call it, but giving it a name helps set it up as something out of the ordinary, and offers your children a vocabulary to ask for connection when they need it. They lead, you follow. So long as they’re safe, allow them to explore, experiment, and show you what interests them. Your job is simply to pour out your love and show that you’re pleased with them. Offer your full attention. Think of it as a special date with your amazing child! No texting, Facebook, checking emails, answering doors, folding laundry, drinking coffee. Your child will call on this infusion of attention on a hard day in the future and remember that you’re there for them.